This app is designed for students of our Premium Members. Visit our website to sign up today. 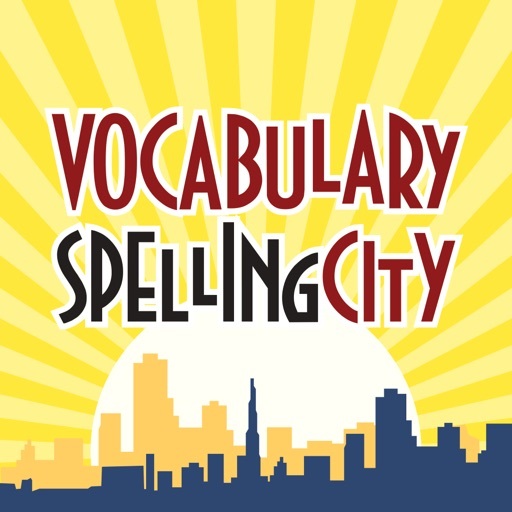 VocabularySpellingCity is a research-proven tool that helps teachers and parents meet the challenge of providing meaningful, intentional, and extended vocabulary practice for students while improving fluency and retention. 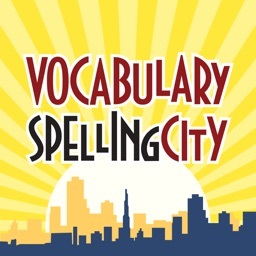 Parents, schools and districts across the country and the world continue to use VocabularySpellingCity to improve vocabulary retention and reading comprehension. 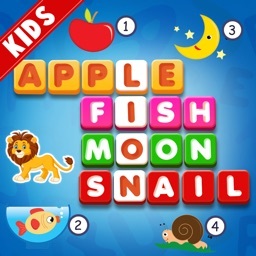 With 35+ interactive word games and thousands of pre-made word lists, our app helps build literacy skills in a fun and engaging way! 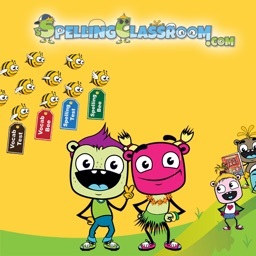 With each game, students can see, hear, speak, write, break down, and play with words including high frequency words, developmental spelling words, and vocabulary. This helps students strengthen their literacy skills in an effective and long-lasting way. Keeping up, catching up, or getting ahead in vocabulary retention and comprehension can be fun and easy! Rather than memorizing flashcards or reading textbooks, our specially designed games offer a wide variety of interactive ways to improve literacy skills. STUDENTS catch up, keep up, and stay ahead on your literacy skills at school, at home, or on-the-go. PARENTS help kids develop effective reading skills, which are key for success in school (and in life)! TEACHERS help students continue their learning and review material in or out of the classroom. • The games provide diverse and repeated opportunities to encounter new words, greatly aiding in retention. 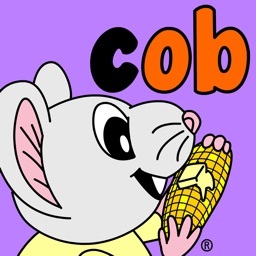 • With voice recordings, interactive sound boxes, animations, syllable activities and contextual sentences, these games create a rich learning experience for students. 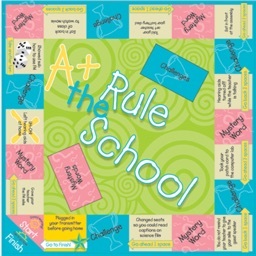 • Students can create and save review lists and pair them with different games for continued repeated practice for greater retention. 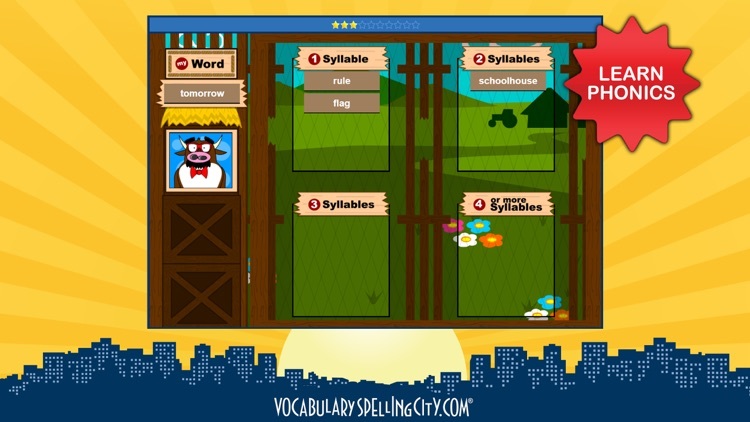 • Our ready-made word lists support literature, academic vocabulary, content area vocabulary, and informational texts from the CCSS. Studying with these targeted lists can improve student performance across all aspects of their academic career. • Our self-testing activities give students this opportunity, while also helping them identify gaps in their knowledge, so that they can prepare for school evaluations and be sure to master the material. When you go Premium, you gain access to all 35+ vocabulary, spelling, phonics and writing activities, as well as student records and assignments. 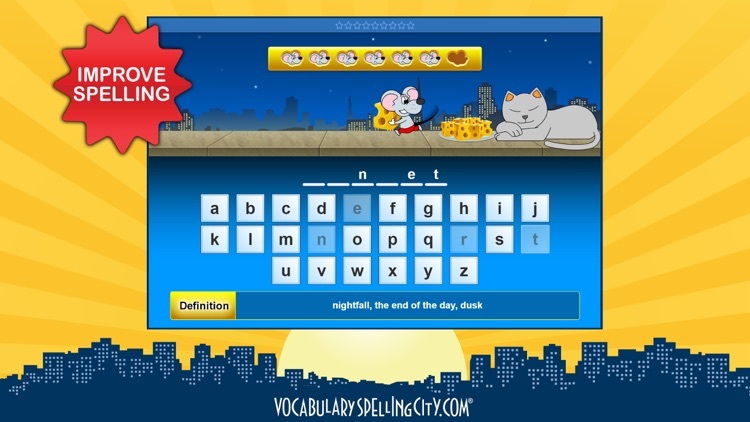 Visit our website, at www.spellingcity.com, to learn more. Since our founding in 2008, we have received numerous awards for our website and app, including the 2017 and 2016 SIIA CODiE award in the “Best Game-Based Curriculum Solution” category. 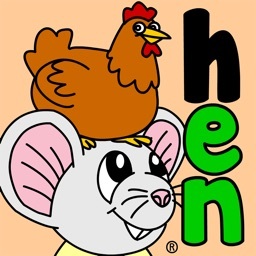 We have also ranked among Homeschool.com’s Top 100 Educational Websites every year since 2009. An iPhone can help you raise smart and kind kids.